Starting May 23rd, we at The Old Third will be offering a County experience like no other. This is our version of a “Wine Tour” designed by the folks (us!) who have been living and working in this beautiful region for the past 14 years. 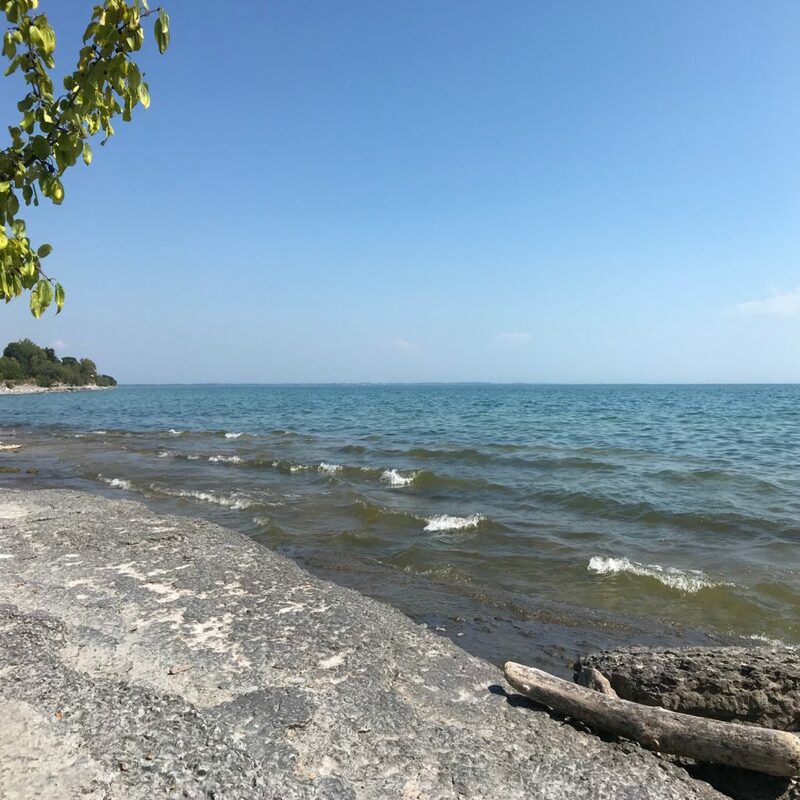 The Old Third’s Backstage County Tours will extend to you and your guests the VIP treatment that we experience when we visit our local friends and colleagues working the land of Prince Edward County—this special place we get to call home. 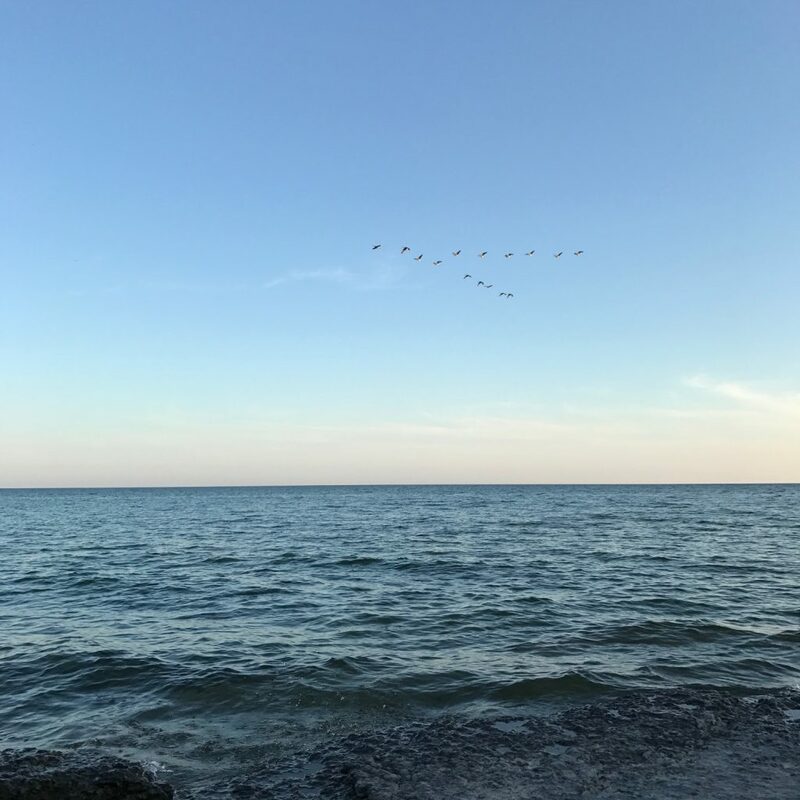 The County has so much to offer: breweries, wineries, art, animals, farming, beaches, trails, the list goes on and on. Well, we’ve selected some of our favourite spots on the island that we can’t wait to show you. 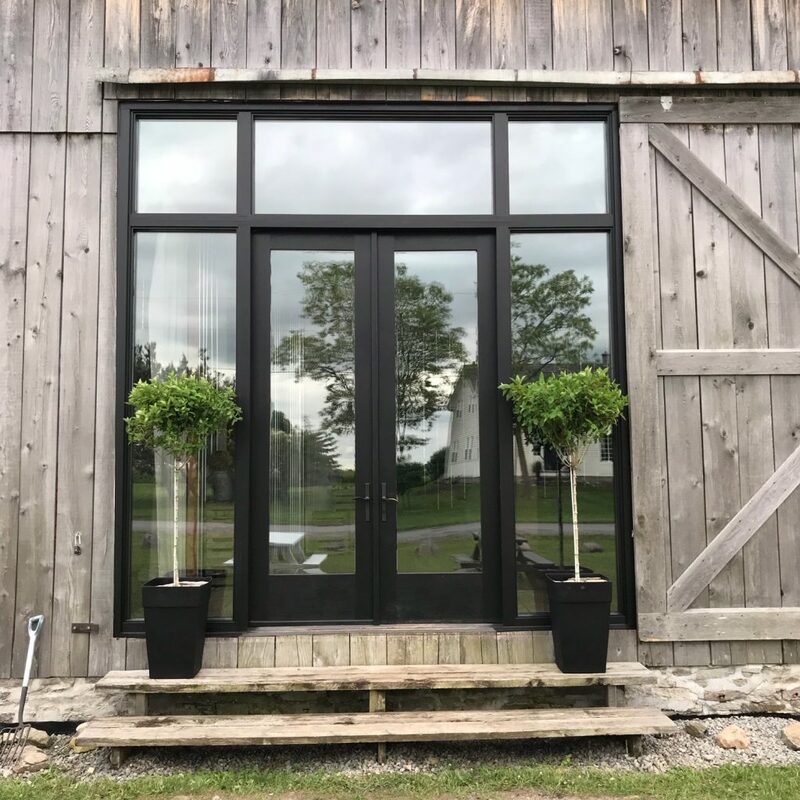 The day begins when you arrive at The Old Third where you and your guests will be treated to a VIP wine tasting with winemaker and co-owner Bruno Francois. During this tasting you will enjoy Bruno’s famous freshly made baguette — basically baguette perfection — alongside a seasonal assortment of local cheeses and preserves. From there, we will take you to one or two spots from the list below which you and your group have chosen to see. Each of the below vendors will provide us with a visitation experience that is exclusive to us. Lastly, we will take you to Huyck’s Point Rd. where we will serve you a seasonally-inspired al fresco lunch literally in the water. A table will be set on the limestone slabs right at the water’s edge at winemaker Bruno Francois family home. Private, away from everyone else in The County. 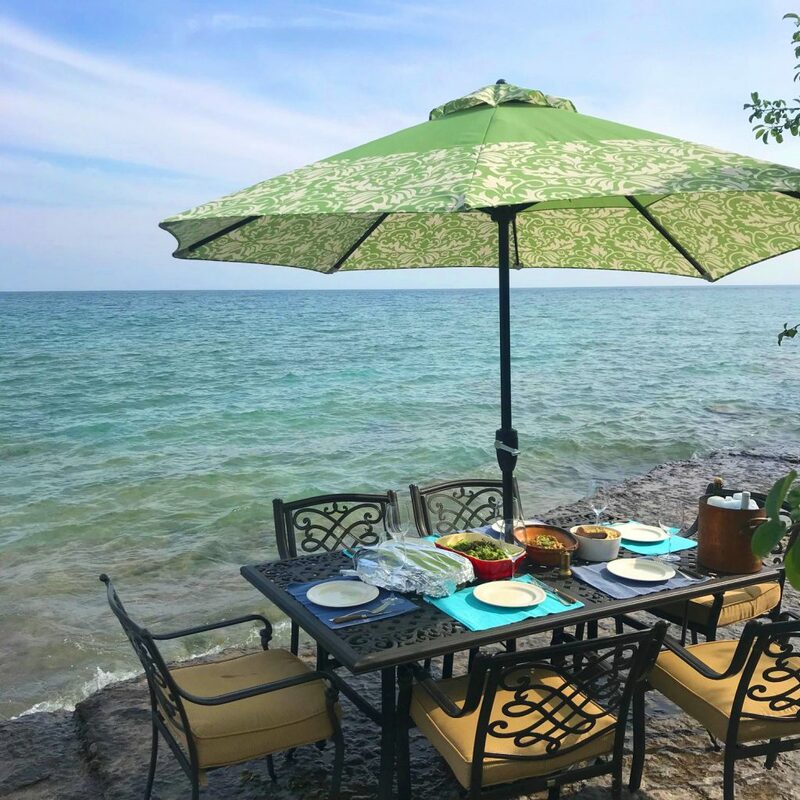 Just you, your friends, a delicious summer lunch paired with a glass of chilled The Old Third Golden Russet Cider—our dry traditional method cider full of tiny bubbles and an unbroken vista of Lake Ontario. Perhaps you will even want to go for a quick dip before it’s time to head back or just splash your feet in the water after lunch. It’s all up to you. Tours will run from 11 am to 3 pm (approximately). Please email us at: info@theoldthird.com to book! 100% refund if cancelled up to 14 days prior to your booked tour date. 50% refund if cancelled 13-7 days prior to your booked tour date. 0% refund if cancelled 6 or less days prior to your booked tour date. *Bad weather sometimes happens. We will, at our discretion, make the decision if the weather is not appropriate for lunch by the water (ie, rain or high winds). Would the water’s edge not be an option, lunch will be served in the Napoleon Lounge at The Old Third. The lounge would be available for your group only during the duration of the lunch.